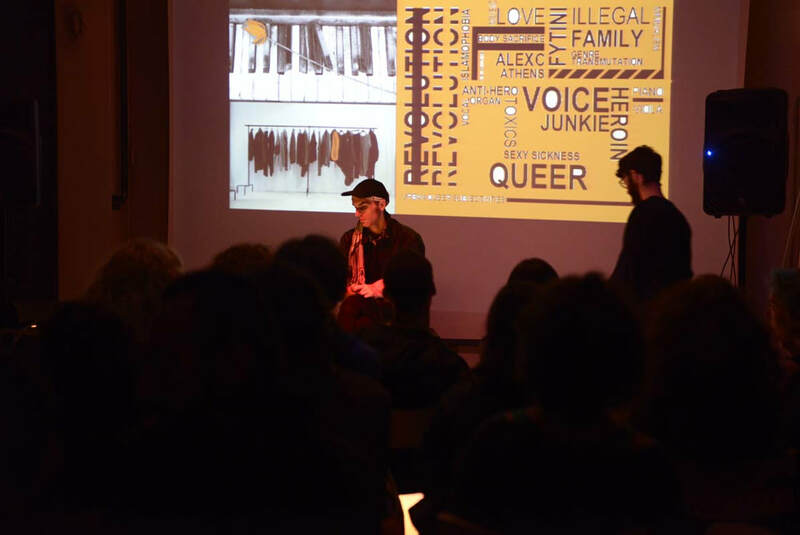 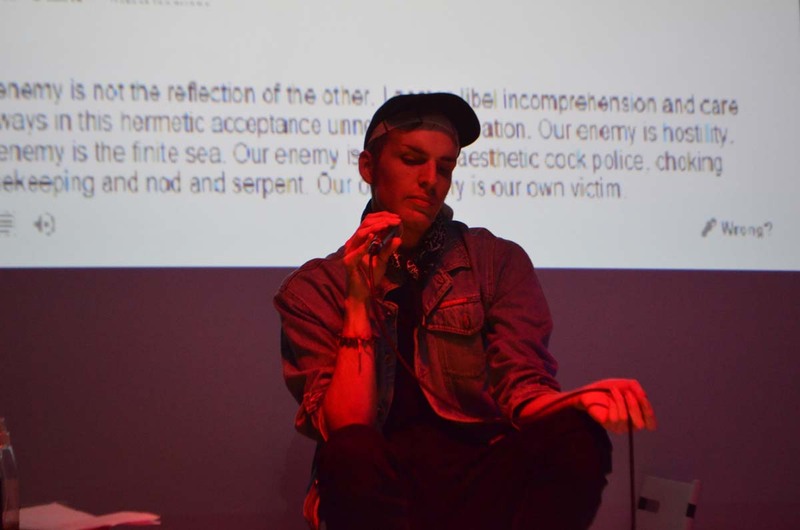 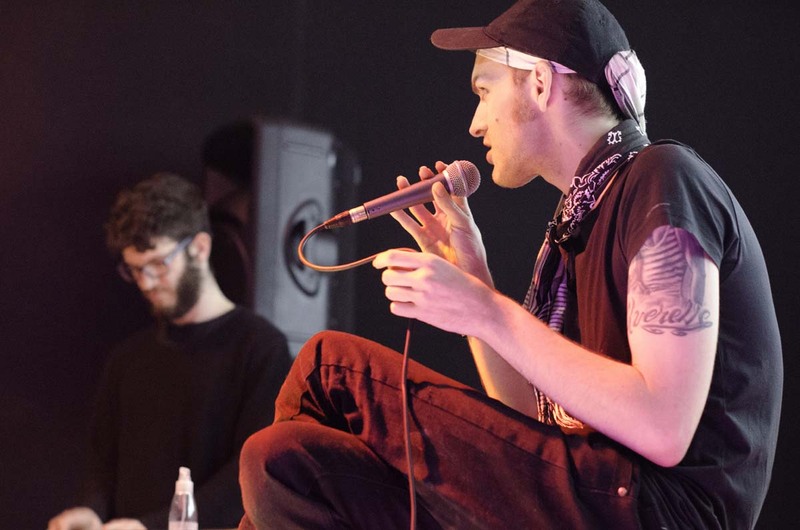 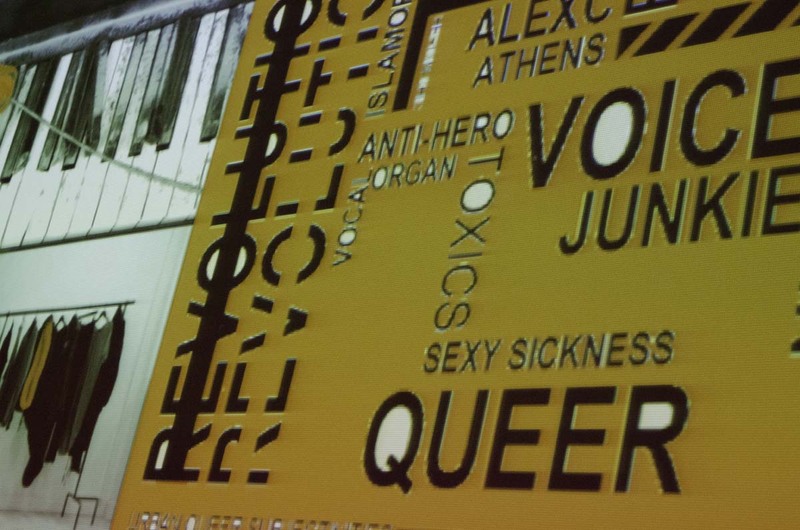 ​Operating deep in the ghettos of Athens and with links to a radical politics autonomous scene, Alex C is a DIY alternative to mainstream pop, subverting Lady Gaga songs into wild temporary spaces of performativity. 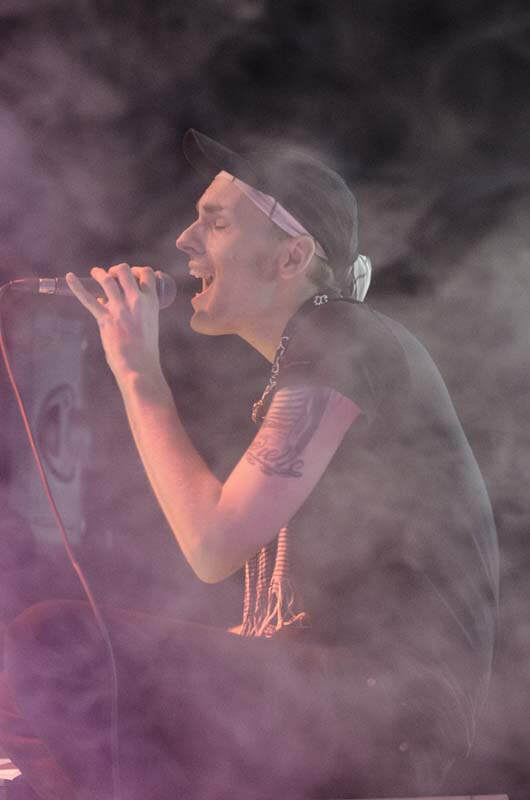 An icon for the queer kids, he combines pop camp and molotovian rage, creating wild (anti)-spectacles. 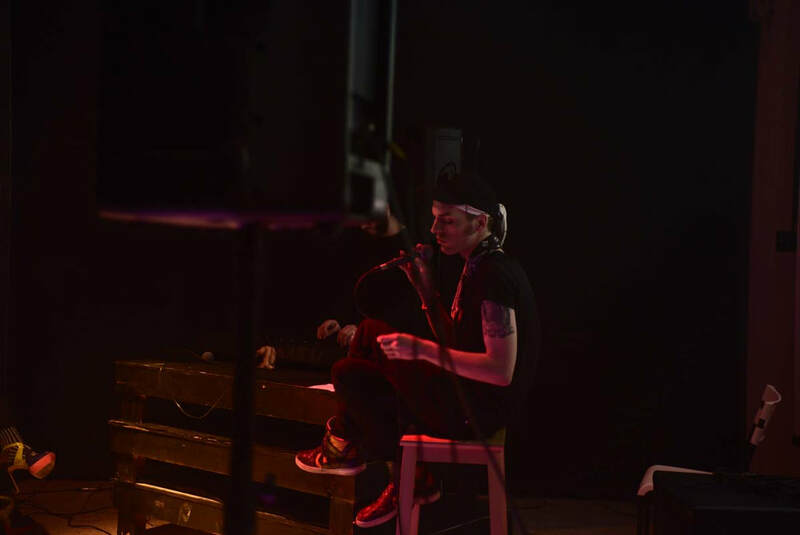 Having performed for some years in (m)anarchist spaces in full make-up, in an attempt to shake-up and destabilise the blackblock punkness, something which had established him as the anarchoqueer darling, he returned to Sound Acts plain and bold, presenting his songs with the simple piano accompaniment of Haris Zofos and showing a more introvert side that made the local queers in the audience shed tears.